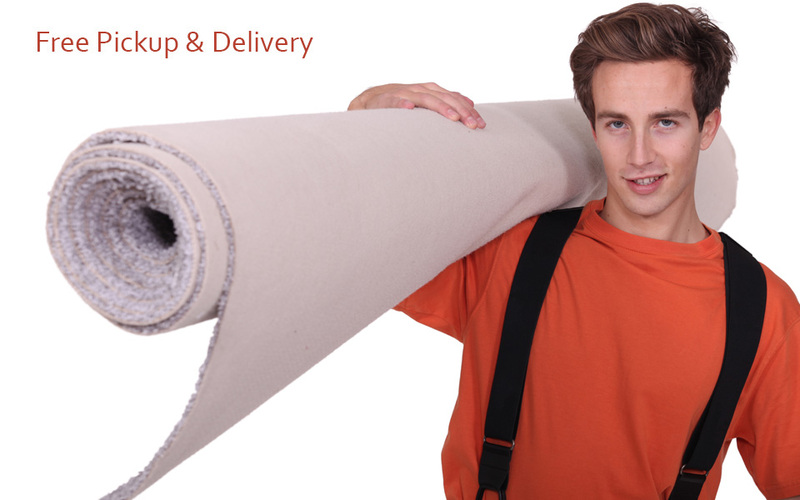 Expensive household rugs can encounter many problems that can’t be solved without professional help. 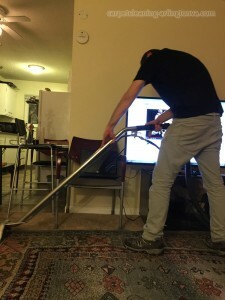 But nevertheless, if these problems are neglected, your expensive rug will not look the same and it might develop problems like dust infestation or odors that only get worse with time. Rugs need constant and regular maintenance because their fibers are much longer as opposed to customary carpets. If the rug is natural or had really long fibers, then the problems become even worse. To start off with, stains are much harder to remove from rugs because the fibers are longer than ordinary carpets. If you scrub too hard or use strong cleaning liquids like bleaches or detergents, you might end up damaging the fibers and the rug won’t feel so soft under your feet like it used to. Other problems include dust infestation which can lead to airborne diseases in members of the family because the dust that collects inside the fibers contains lots of allergens. 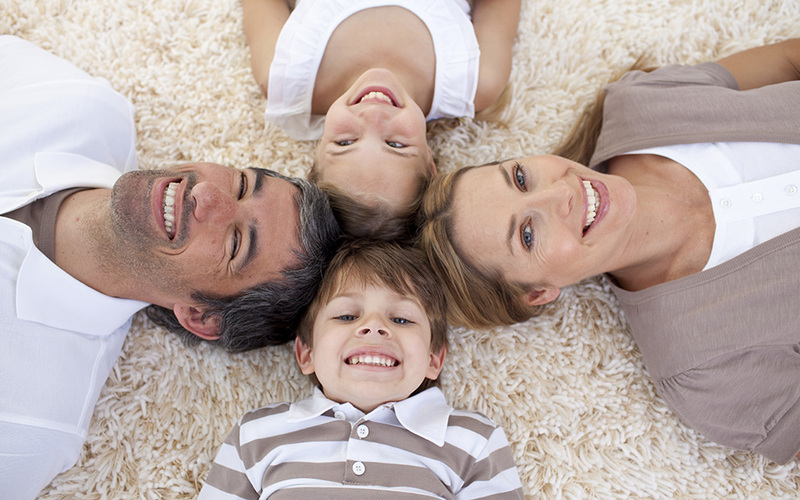 With time, rugs have the tendency to start giving off a very unruly odor. This occurs specially for the people who have pets like dogs that trace all sorts of dirt from outside. If you have pets that shed a lot, excessive amounts of animal hair stuck on your rug fibers might also become one of your problems. So, what is the solution to these problems? 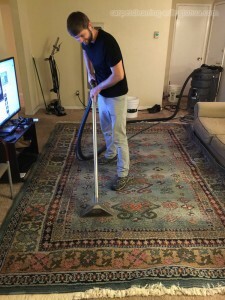 It’s simple: just get help from professional rug cleaners in Arlington. And when speaking of best Arlington rug cleaners, there is no name better than Carpet Cleaning Arlington! Here at Carpet Cleaning Arlington, one of the best things about our service is that we are a green business. Not only do we take great pride in that fact, we have worked hard for many years and taken lots of extensive measures to make our business completely eco-friendly. And as a result of that concentrated effort, blood and sweat, we are now a certified green rug cleaning business. When it comes to professional rug cleaning, being eco-friendly and using green formulas is necessary for more than one thing. First of all, we believe that are a corporate business, it is our duty to not bring any harm to the environment. We use all natural formulas that have been specially created by our in-house specialists. These formulas are completely non-toxic, bio-degradable and create no toxic waste. Furthermore, the formulas are necessary to ensure damage-free cleaning for your expensive. These natural formulas are mild but equally as effective as any other bleach or industrial cleaning liquid. The only difference is that the green formulas don’t damage the rugs. To find out more or to take advantage of this amazing service here at Carpet Cleaning Arlington, just give us a call. We have a team of customer care representatives that is always stern and prompt to your request and inquiries. Be it any inquiry or booking, everything will be done efficiently and within just a few minutes.